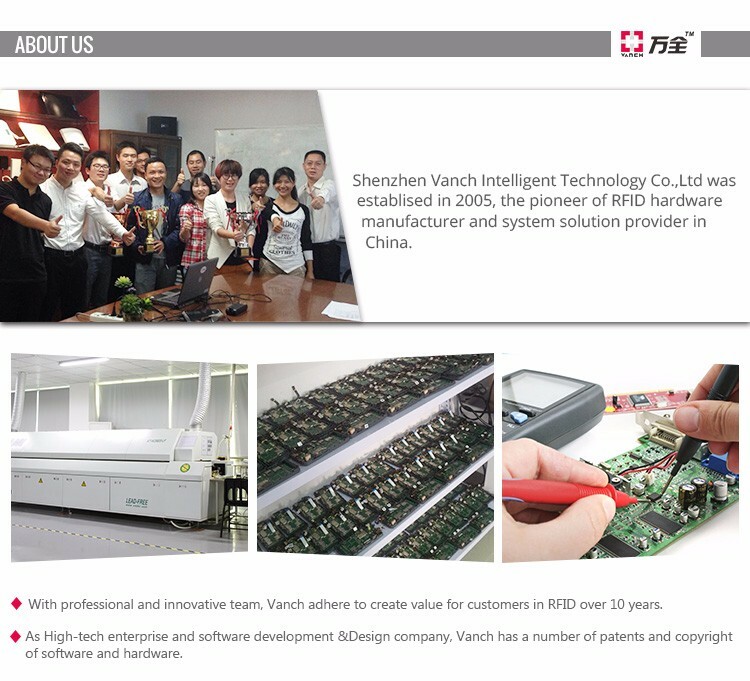 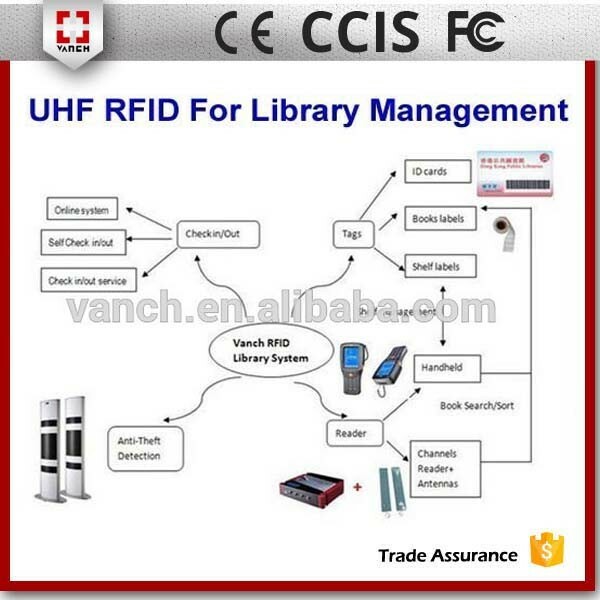 1: Based on independent intellectual property development, adapt reader to work with global frequency range. 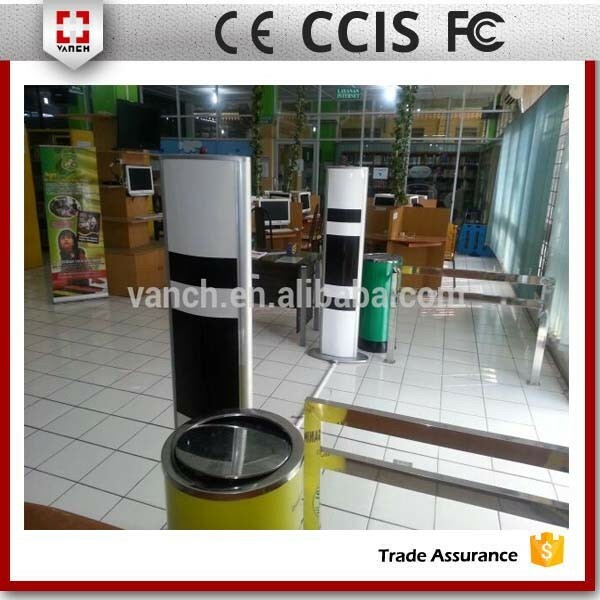 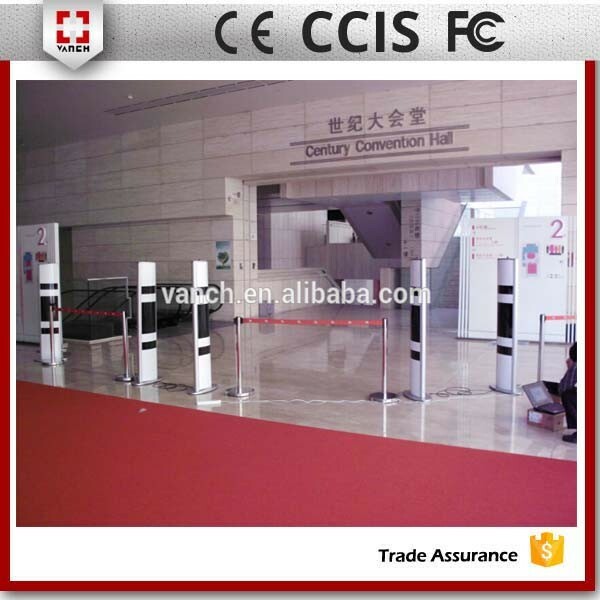 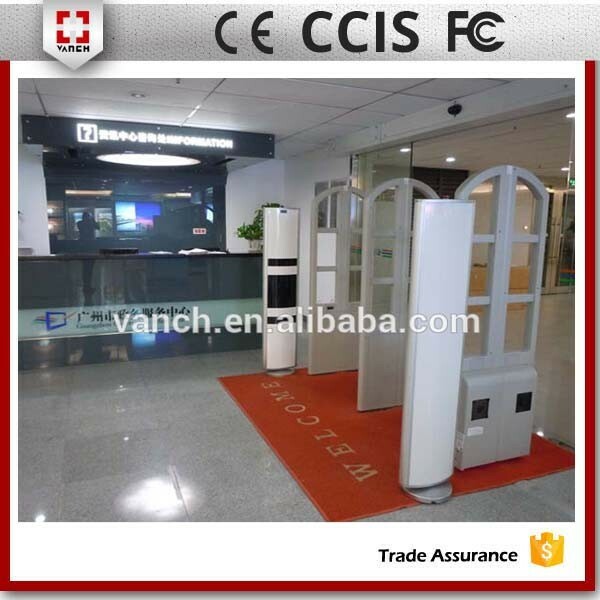 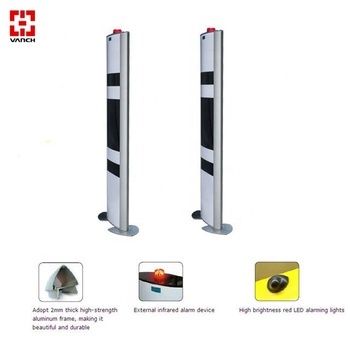 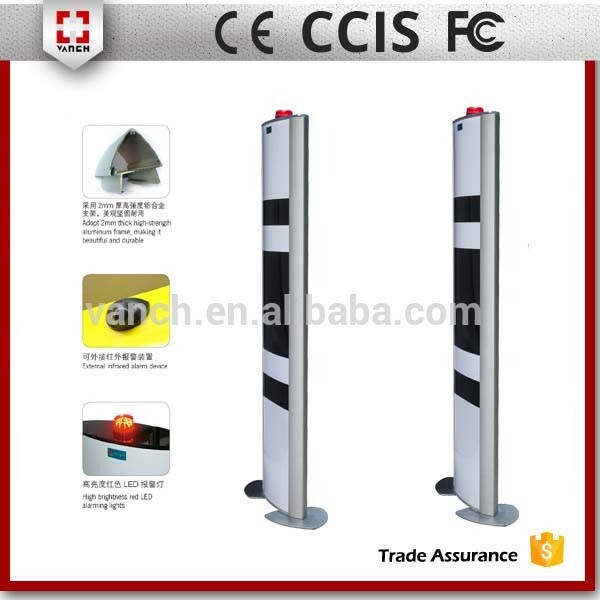 2: RFID gate reader is combined by RFID antennas, reader, EAS sound and light alarm system, power supply and other assistant equipments. 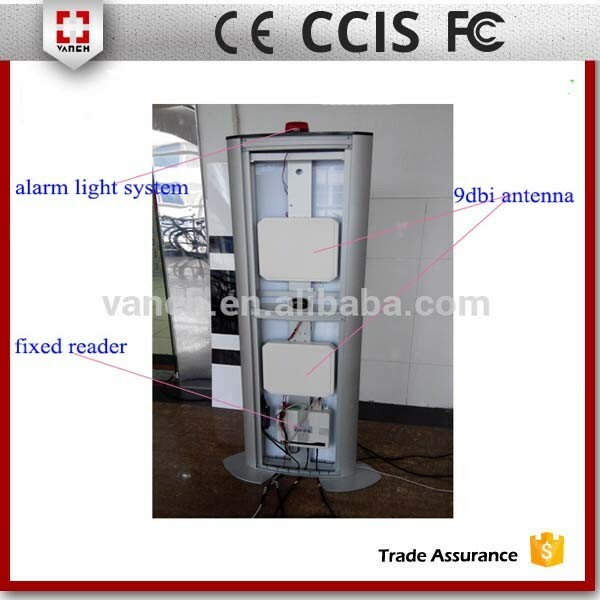 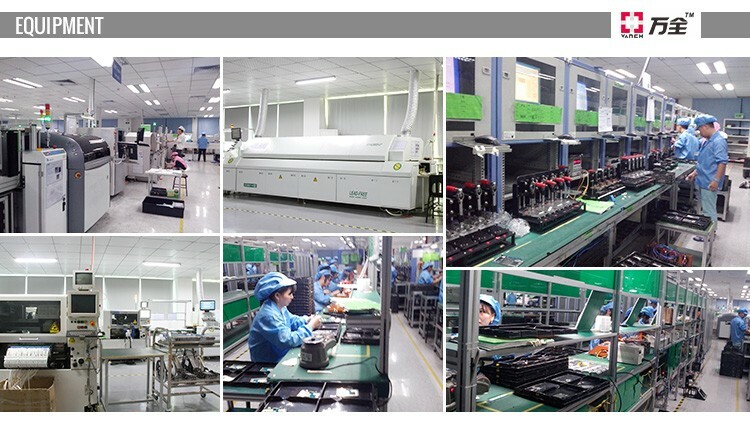 When goods or person attached with RFID tag go through the channel, RFID antenna will read the information and real time send to reader and related processor, to achieve the goods or person management. 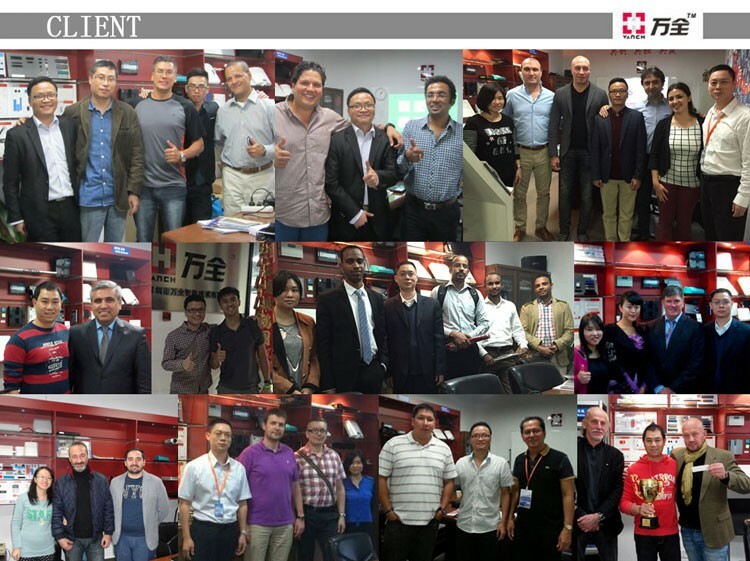 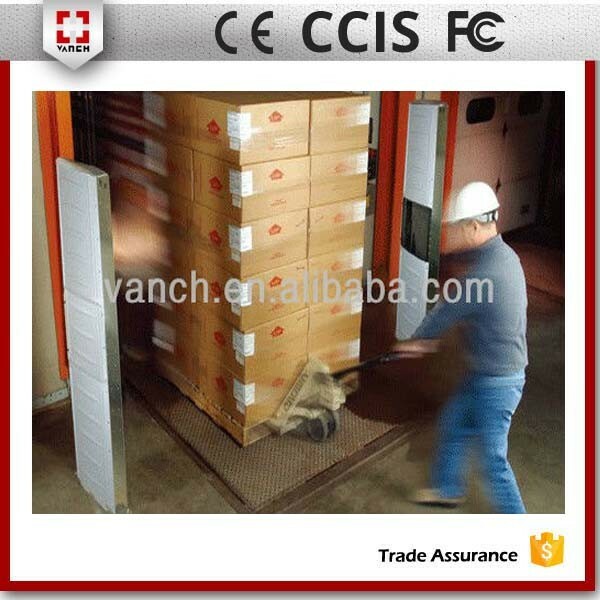 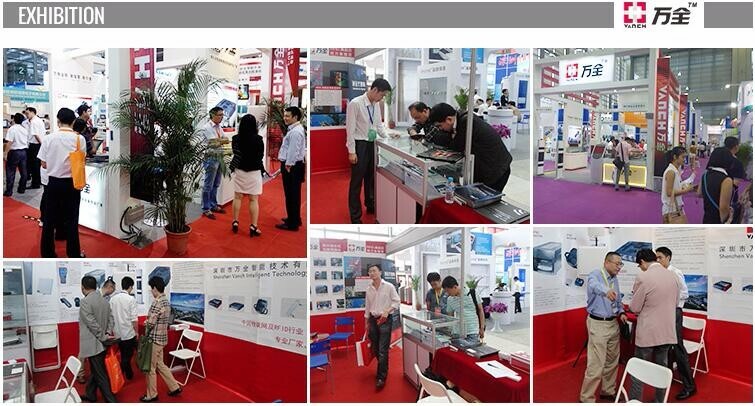 3: Application: warehouse assets management, meeting attendance, clothes industry, books and files industry, manufacturing control and other open fields with big flows.